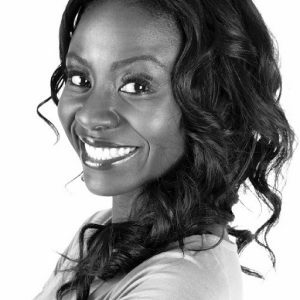 Benny is a presenter, producer, writer and mentor with incredible amount of experience in all these fields. In 2014, Benny became part of the BBC Worldservice team, presenting on the Sport Today and the Sports World show. 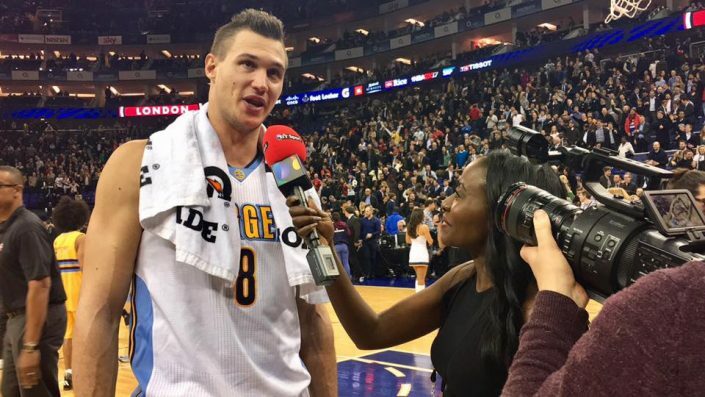 In early 2017, Benny achieved her life long goal to become a courtside reporter by hosting LIVE on TV and online globally for BT Sport for the NBA Global Games London for the Denver Nuggets and Indiana Pacers. 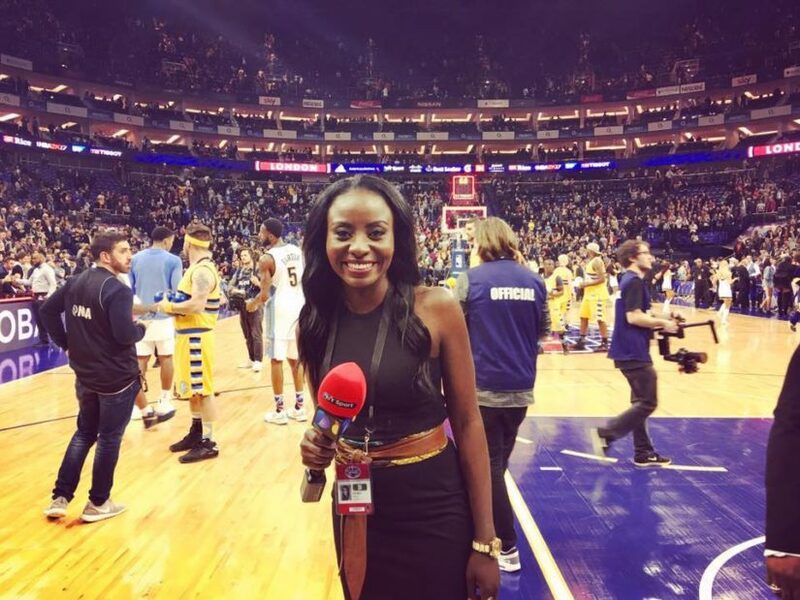 Benny is also a successful staff writer for TRUE Africa magazine and the leading lady for the NBA Global Games and also created and produces the popular NBA facebook channel The Drop Bball. 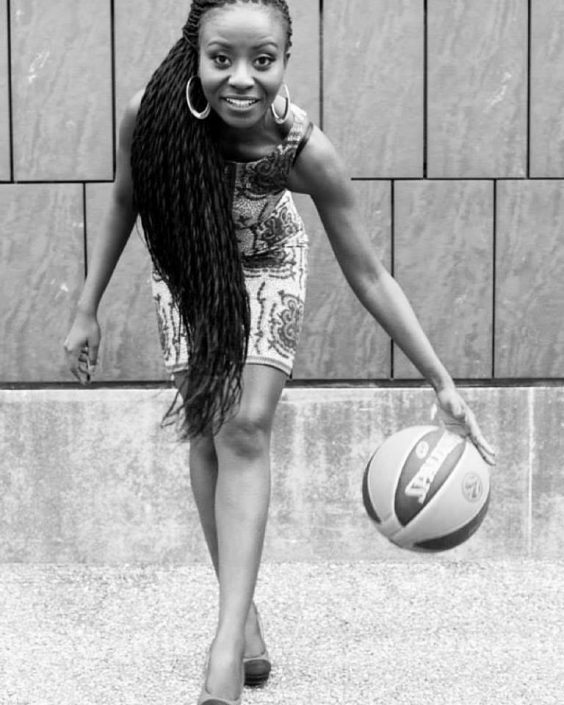 Benny is passionate about women empowerment especially working with young women locally, nationally and internationally – being a guest speaker to encourage women and girls into sport, encouraging them on body confidence through education. Benny is a Business Mentor for the Cherie Blair Business Foundation – where she mentors women around the world, helping them grow and raise the awareness of their businesses. 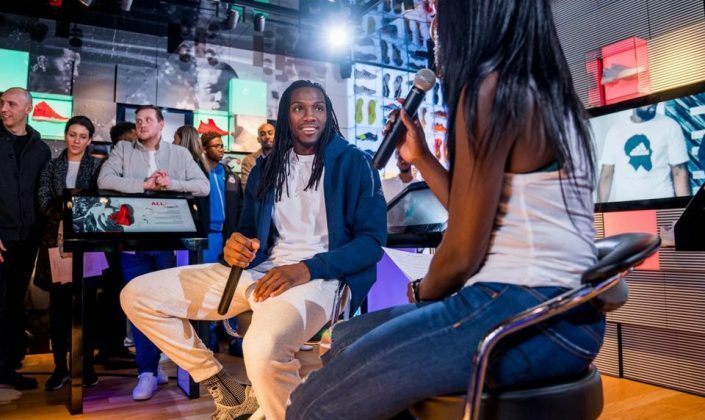 When she is not doing that, she is part of the UN Women UK Committee, Women In Football and also Women In Sport. 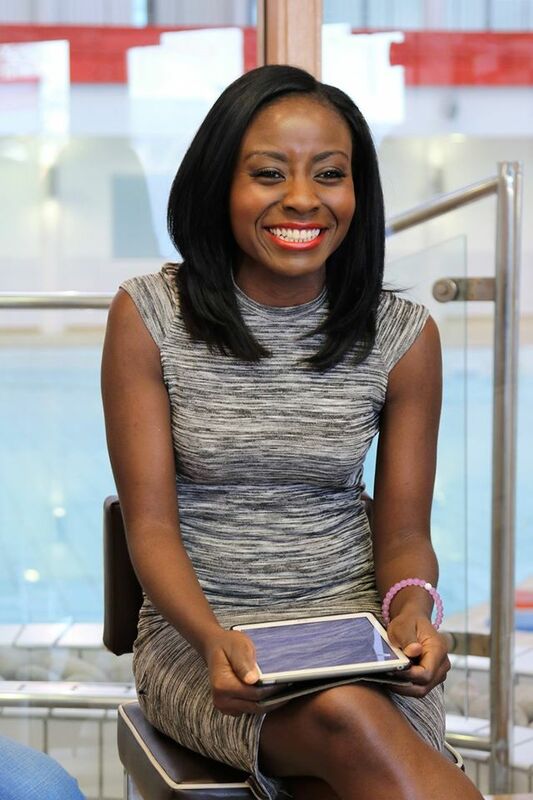 She is also the founder of Girls In Sport – touring 100 schools and colleges in London to inspire the next generation of girls in sport. An impactful lady with a big heart and a lot of life. When she is not traveling around the world working, Benny is available for corporate appearances, speaking engagements, event hosting, presenting and interviews.